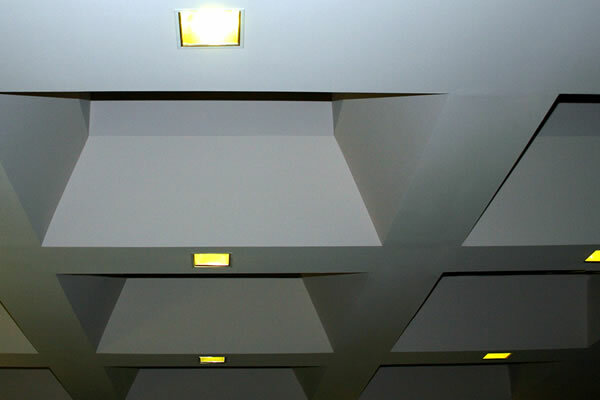 Acoustic Ceilings from West Drylining & Facades Ltd, London, Kent. 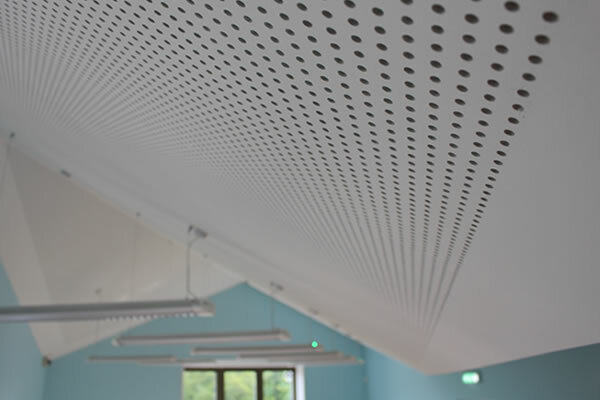 West Drylining and Facades Ltd supply and install only the best quality, Acoustic ceilings and aesthetic/ acoustic bafflers, sound absorbers and diffusers. Our aim is to create the aesthetic effects you require on your high specification project. 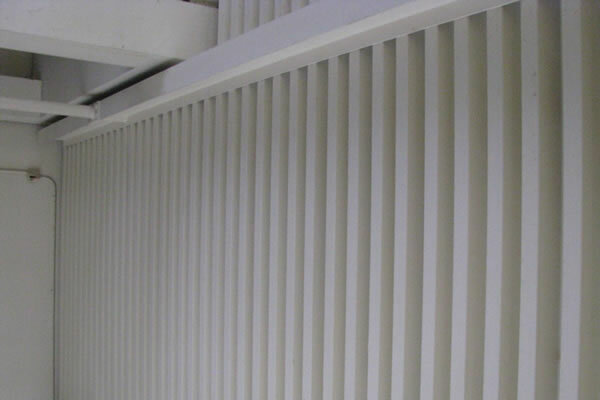 West Drylining & Facades Ltd specialise in acoustic celings and bespoke Sound attenuation measures which have ranged from large educational spaces to bespoke high end residential home cinemas in London and the south east including Kent. We use a number of products from a range of manufacturers that we trust to ensure that we are able to offer only the best quality product and hit your price target where necessary. We spend time and work with architects and acousticians to ensure that all your project deadlines and targets are achieved.